Leading gaming peripherals manufacturer Splitfish Gameware® announced today that they are extending their peripheral lineup with the premiere of the FRAGFX Shark, their new power conserving precision mouse FPS controller for the PlayStation 3, PC and Mac at Gamescom 2010, August 18-22. On hand to take on all challengers will be international Call of Duty champ Dennis Dozier (zDD). 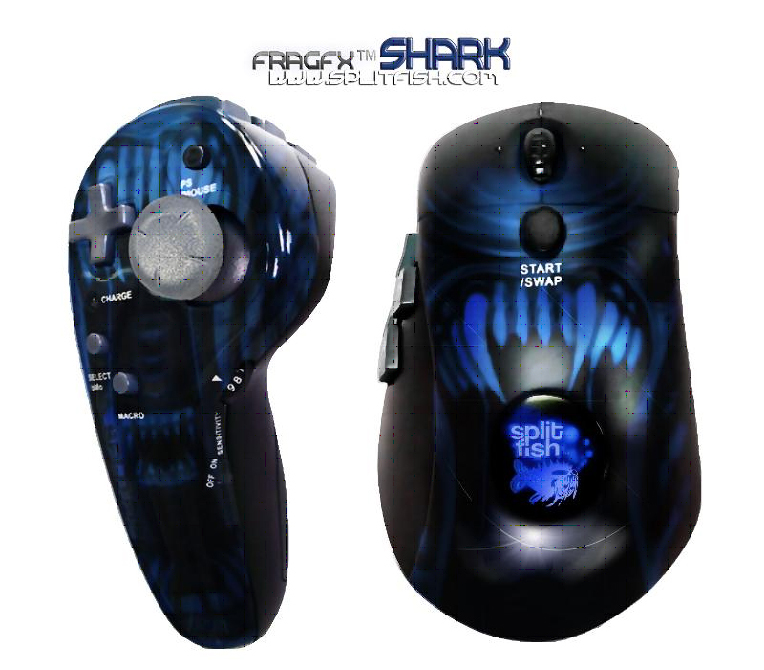 The FRAGFX Shark boasts a variety of innovations such as power conserving technology so that it requires only a single AA battery in the split fragchuck and mouse to provide 50+ hours of gaming time and 500 + hours on standby. in addition to the FRAGFX Shark, Splitfish will exhibit two other brand new peripherals for the first time, the FRAGFX Piranha and The FRAGFX Barracuda. 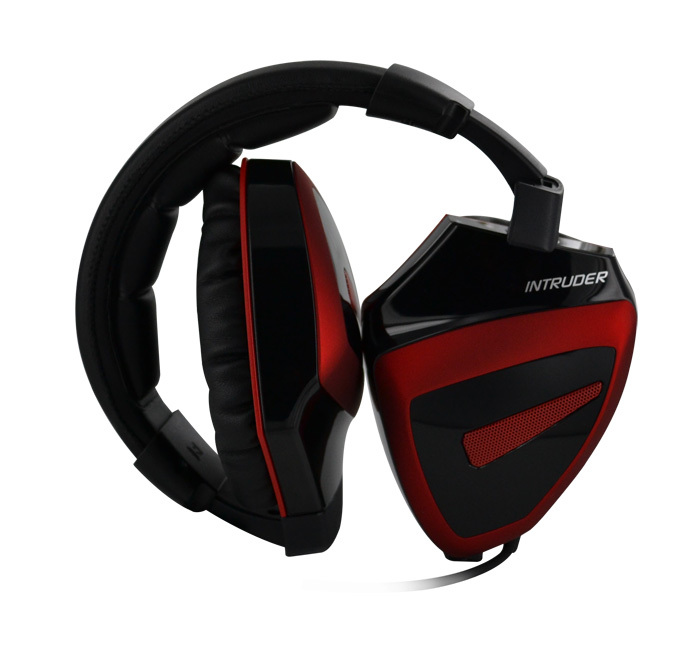 These additions provide an extended variety of innovative, affordable, high quality new peripherals promising to be the most intuitive and customizable solutions ever offered to high performance gamers for the Sony PlayStation 3. Also on display at Gamescom 2010 will be the FragFx Evolution Wireless – the defacto dual handed, programmable MOTION Controller. The Evo gives players a huge edge when playing sports titles such as Madden 11 – it makes average players good and good players great.